New vehicle pricing includes all offers and incentives. Tax, Title and Tags not included in vehicle prices shown and must be paid by the purchaser. While great effort is made to ensure the accuracy of the information on this site, errors do occur so please verify information with a customer service rep. This is easily done by calling us at (513) 791-1000 or by visiting us at the dealership. 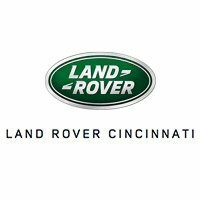 Land Rover Cincinnati strives to support its distinctive brand with a sales and service experience that is equally unique and satisfying. 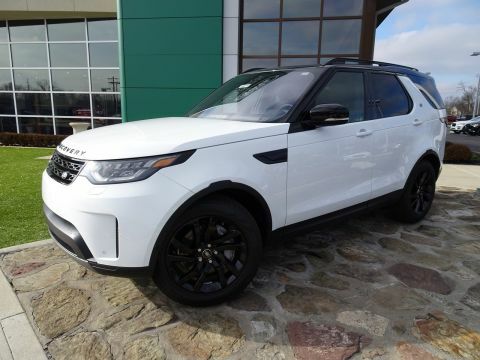 As greater Cincinnati’s EXCLUSIVE authorized Land Rover dealer, we carry an excellent selection of new and certified pre-owned Land Rover, as well as other luxury brands. 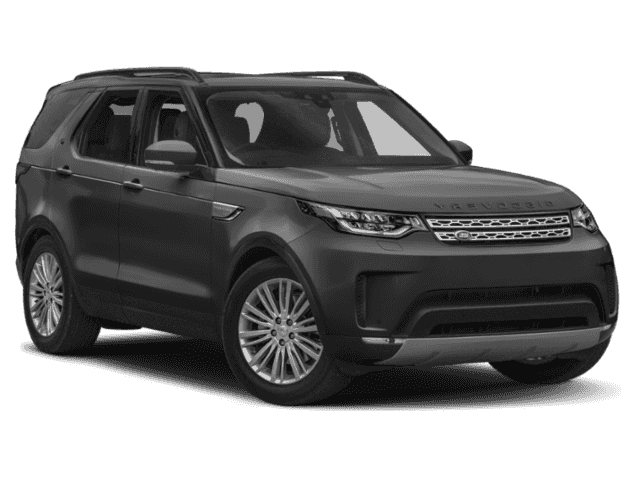 Our Land Rover Sales Consultants are both knowledgeable and passionate about our brands and look forward to keeping you informed throughout your purchase experience. When your vehicle is in need of maintenance, Land Rover Certified Service Staff will be happy to assist. 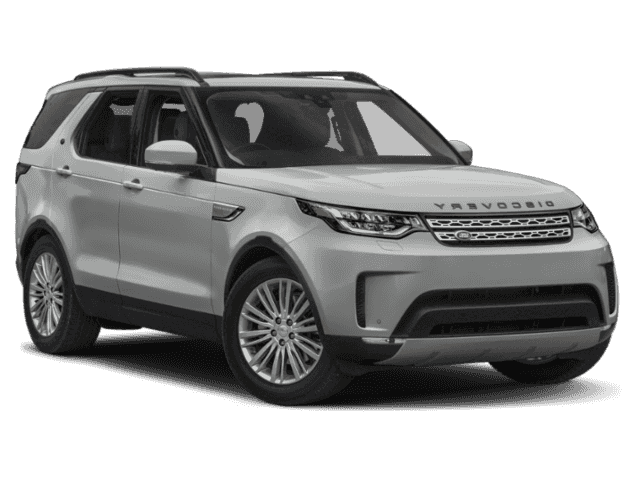 For your convenience, Land Rover Cincinnati offers a Service Rental Program by appointment to customers who have purchased their vehicle from us. If you choose to wait for your service to be completed, enjoy complimentary beverages and take advantage of our wireless Internet connection. 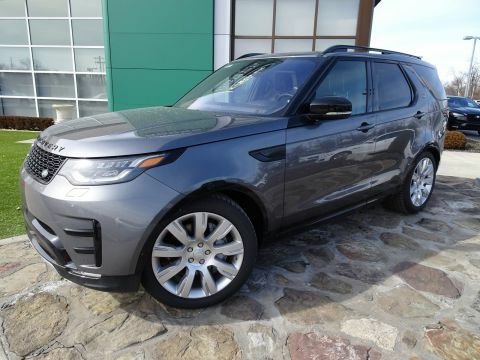 Land Rover Cincinnati	39.2244544, -84.3838477.